So I have officially joined the hype! The Z-Palette hype that is. What is it you ask? Well it is only a little box of genius that holds all of your make up! Forgive the constant exclamation points as I am super excited about this one! A lot of thought went into purchasing my Z-Palette. I discovered this product while on a search for a customizable shadow palette. I have looked at MAC, NYX, Urban Decay and Make Up Forever, which all carry customizable options, however my heart settled on the “Z” and I will tell you exactly why. Aside from me being a pain, I was looking for something that wouldn’t be too large, but at the same time small enough to travel with. My ideal number of shadows would be between 9-12, and not many of the brands allow these amounts. Mostly palettes come either in twos, fours, sixes or fifteens. Personally, for me six is too little, and fifteen is too much. Another reason for not sticking to one brand of a palette, is because you can only refill your palette with shadows from the same brand. On top of this, if you wanted to integrate highlighters, bronzers and blushes, you would have to buy a totally different palette that holds all of the face products for you. That is definitely not something that I was interested in. 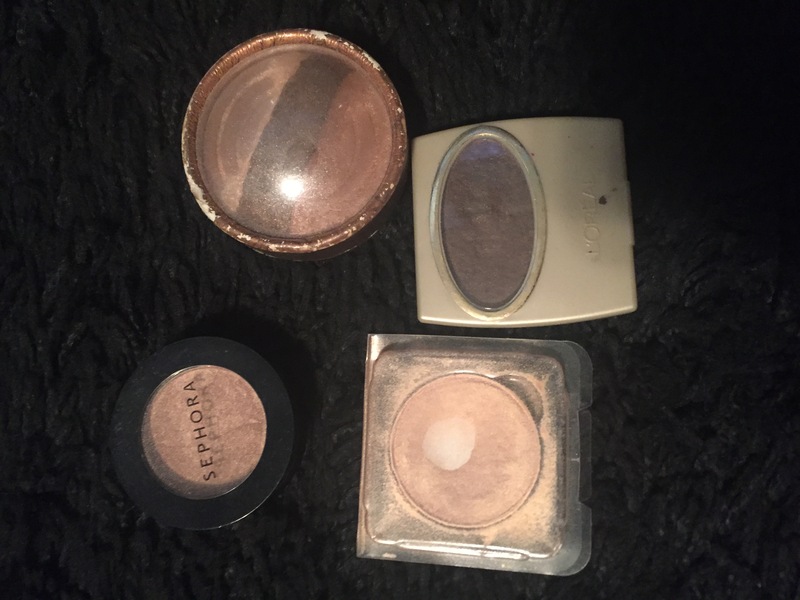 I like variety, I like to try different brands – drugstore and designer alike, I like to experiment and see what works and what doesn’t, thus I could not settle on a palette of one particular company. Enter the Z-Palette! Z-Palette comes in many sizes and the most beautiful thing about it is that it can hold anything that you want, all in one box! No need for an eye “Z” and then a blush “ Z” and then a bronzer “Z”, you can put all of your make up into one box and call it a day. 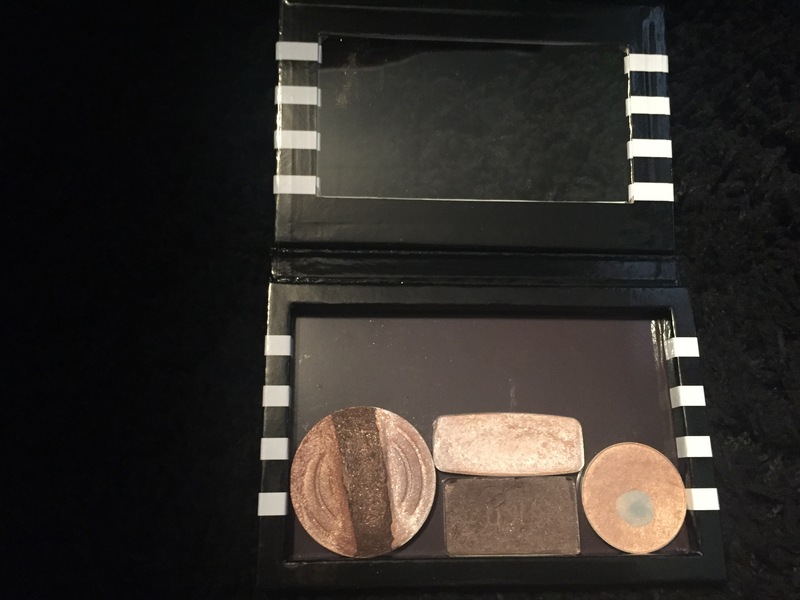 The bottom of the palette is magnetic to hold your makeup in place and not shuffling all over the box. It comes with a de-potting instrument and some magnetic metal stickers (but more about that later) and can hold products of various shapes and sizes as you just stick it to the bottom of the box. De-potting products is the hard part. Not all are made the same, and some are easily removed from their casings while others require more effort, sometimes resulting in a disaster. The de-potting tool provided with the palette, is really not that helpful. In my case it was a bit thick to get between the shadow case and the shadow pot, requiring me to resort to using a knife, which in some cases was not helpful either. 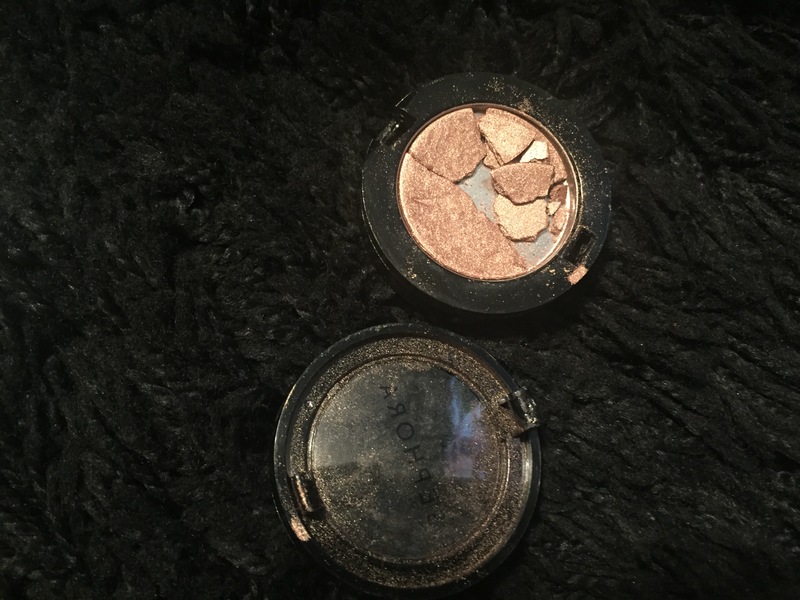 One of my Sephora shadows was particularly difficult to take out, so much so that I ended up breaking it all together. So be careful when you try to remove products out of their casings, you might have to get creative and I will tell you this – DO NOT try to bang them out of their place, it will only shatter and break the product. 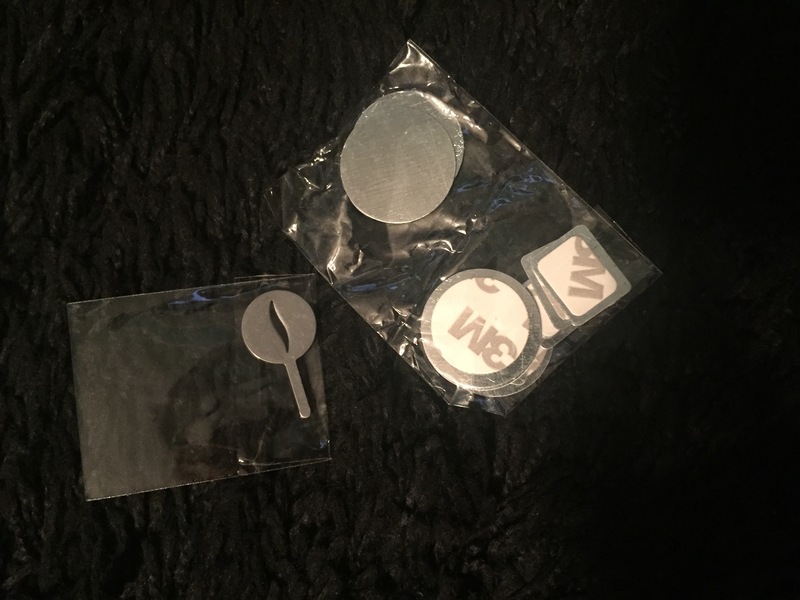 Metal stickers that come with the palette are there for those products that do not have a metal pot base. This allows you to put the sticker on the bottom of the product, which in return will make it stick to the bottom of the “Z”. Pretty thoughtful if you ask me! The Z- Palette is available online at Z-Palette, Amazon, Ulta, Sephora and many more. Just throw it into your search engine and you will not have a problem ordering one. There are also many accessories that you can buy for your “Z” such as de-potting tools, pans and metal stickers. I have purchased mine at Sephora, because I wanted to see it in its flesh in order to make my final decision, however now that I have it I will definitely be ordering more! Overall, aside from breaking a few shadows, I am very happy with this purchase and I am also very glad that I chose the “Z” over other palettes that are available on the market. Do you own the Z-Palette? Or are you a fan of another one? Leave your comments in the comment section below!